Doliago Farm Campsite, nestling in the hills of the Cambrian Mountains, is just a stone’s throw from the A470 near Rhayader and the Elan Valley in the heart of Mid Wales. The campsite is on a level grassy field, with a stream running alongside. It is an ideal site for tents, caravans or motor homes. Doliago is a working family farm with rather a lot of sheep and cattle so dogs are very welcome but we do like them to be well behaved. If you are looking for simple relaxation or an active walking holiday Doliago is a location that can offer both. Here the nights are truly dark, sunsets spectacular and it is quite possible to see a wide variety of wildlife from the occasional otter or kingfisher to the ever regular kites soaring above your head without going anywhere. 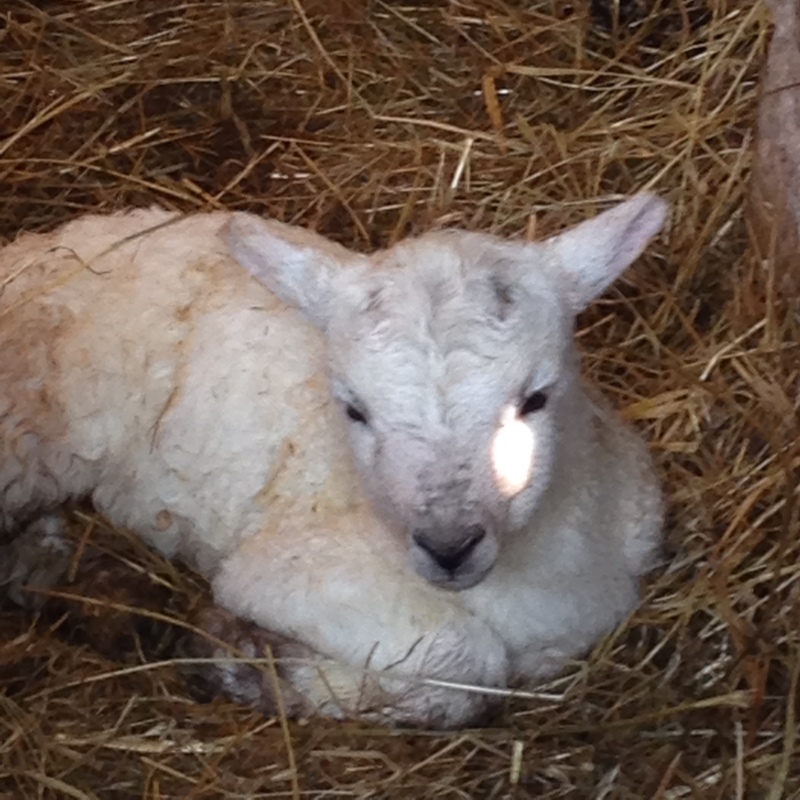 The new lambs are starting to arrive at Doliago. Becca’s ewe aptly named ‘Fat Girl’ has just had twins again. Spring has arrived. Life on the farm is going to start to get really busy but there is nothing more satisfying than seeing new born calves and lambs coming into the world.